The OSI model stands for Open Systems Interconnection. It breaks the different parts of a computer network into seven layers. It is important that you understand what this model is and what network protocols run on each layer. 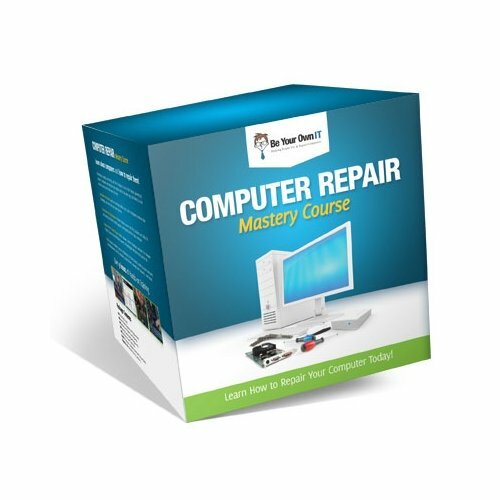 These layers are used to troubleshoot network issues and to understand networking in general. Each higher layer relies on services provided by a lower layer. 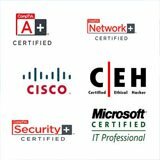 The OSI model will show up on most networking certification exams. They deal with the mechanics of how information is sent from one computer to another over the network. They are called the lower layers. Some examples of physical layer components would be a repeater and a hub. A hub is a multiport repeater because it is used to regenerate signals when you need to exceed the cable length. Since these devices don’t examine the contents of the signals that they regenerate, they work at the Physical Layer and not the Data Link Layer. The Data Link Layer assigns meaning to the bits carried by the physical layer. The data elements in the data-link layer are called frames. It addresses each packet so that it’s delivered to the intended recipient. This layer also provides basic error detection and correction to ensure the data sent is the same as it was received. This data link layer is subdivided into two sublayers, they are called the logical link control (LLC) and media access control (MAC). Each device on the network has a MAC address. This is the hardware address that was assigned to the device at the manufacturer. It is like a social security number. The most common device that runs at the Data Link Layer is a switch. A switch examines the MAC address of every incoming packet to determine which port to send the packet to. The network layer defines how data packets get from one point to another on a network and what goes into each packet. The network layer uses protocols like Internet Protocol (IP) and Internet Protocol Exchange (IPX). These packets have routing information about the source and destination. Routers function at this layer because they examine each packet that goes through them. In the network layer logical addresses are translated to MAC addresses. 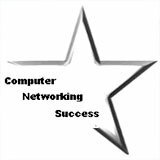 Since a data packet will go from the network layer down to the data link layer, there has to be a translation from IP (logical addressing) to the MAC address of a network device. They deal with how applications relate to the network through application programming interfaces. They are called the upper layers. The transport layer is where a computer communicates with another computer. In this layer the networking protocol of TCP is found. The main purpose of this layer is to ensure that packets move over the network without errors. The transport layer does this by acknowledging that a packet was received and re-sends the packet if it is corrupt or or it didn’t arrive. A packet is sent in pieces and when it is received, the transport layer reassembles the packet and makes sure all data was received correctly and not corrupt. The session layer establishes virtual sessions between network devices. A session must be established before data can be transmitted over the network. This includes negotiation between the client and host on flow control, transaction processing, transfer of user information and authentication to the network. The presentation layer deals with data compression and decompression along with encryption and decryption. 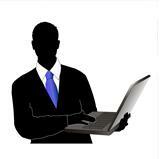 It is responsible for converting the data sent over the network from one type of representation to another. This layer controls how the operating system and its applications interact with the network. This application does not mean Word or Excel. 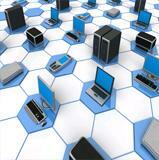 It deals with the level at which application programs interact with the network. Common used application layer protocols include HTTP and TCP/IP protocols. 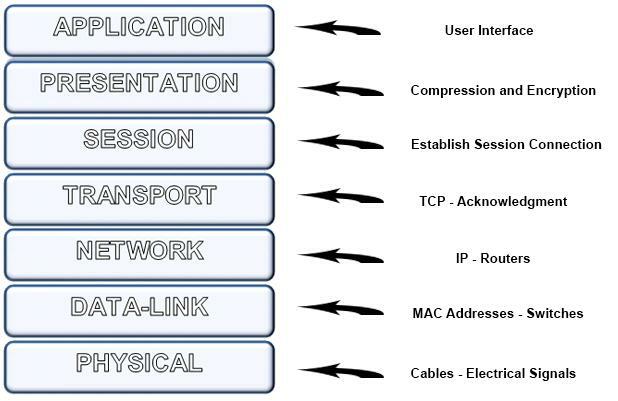 Try to understand these different layers of the OSI model and you will definitely understand computer networking. In the next section you will learn the different networking protocols in each layer and understand their purpose on the network….